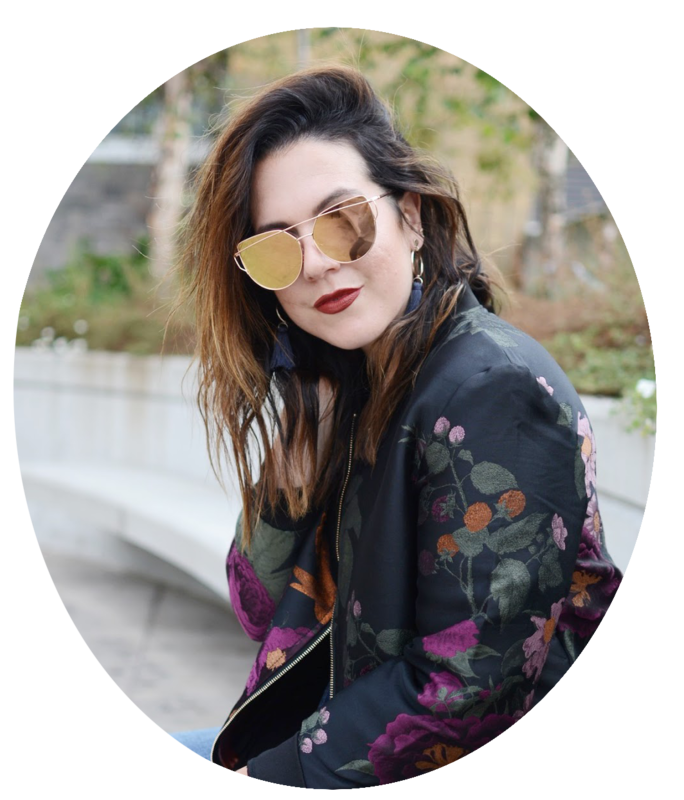 I've always loved holiday beauty buys, so when I got the chance to check out a few of the pretty packages on display this season at Sephora, well ... let's just say I couldn't pick just one favourite. 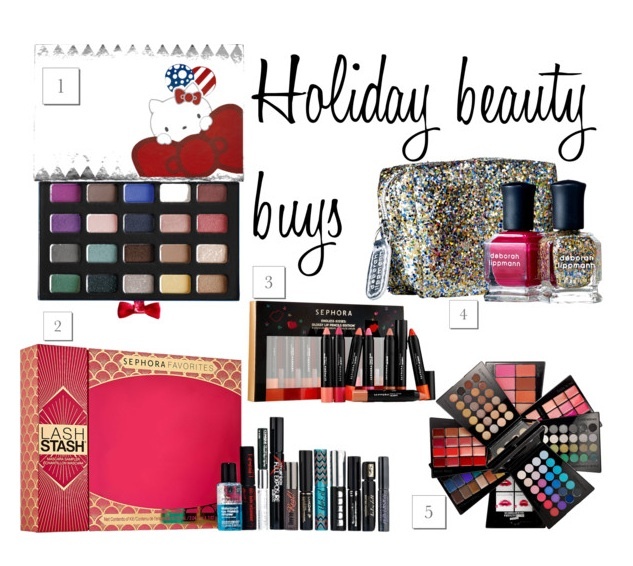 Who wouldn't love a gazillion-colour palette or a present full of Sephora faves under the tree this Christmas? I know I would. Happy Saturday —and even happier shopping!